You’ve seen smart bulbs and smart outlet switches, but what if neither of those work well for a particular lighting fixture in your house? 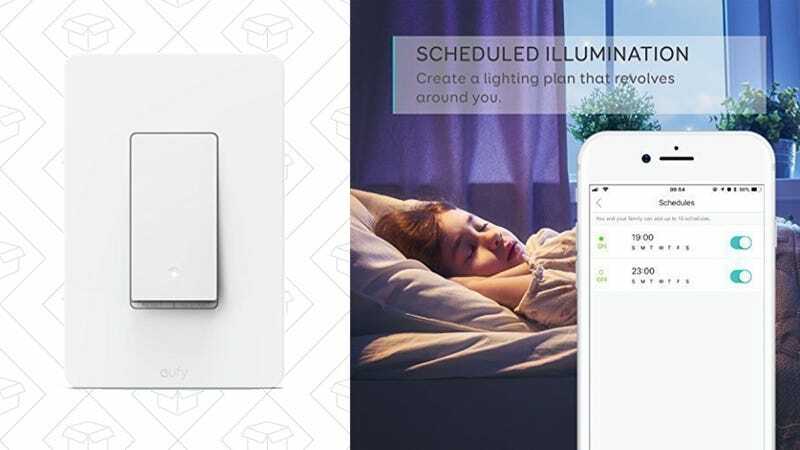 Well, with $25 and a little wiring, you can replace any light switch with this smart one from Anker. 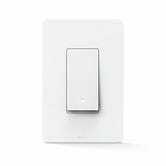 It’s just a regular light switch, except you can control it with your phone, Alexa, or Google Home, no hub required. Today’s price is $5 less than usual, and an all-time low, no promo code required.